Statutory declarations and affidavits are documents which affirm the truth of the information contained within the document. Our Solicitors will draft the document in accordance with your instructions and you will then ‘swear’ that the information in the document is the truth. Both statutory declarations and affidavits are very similar. 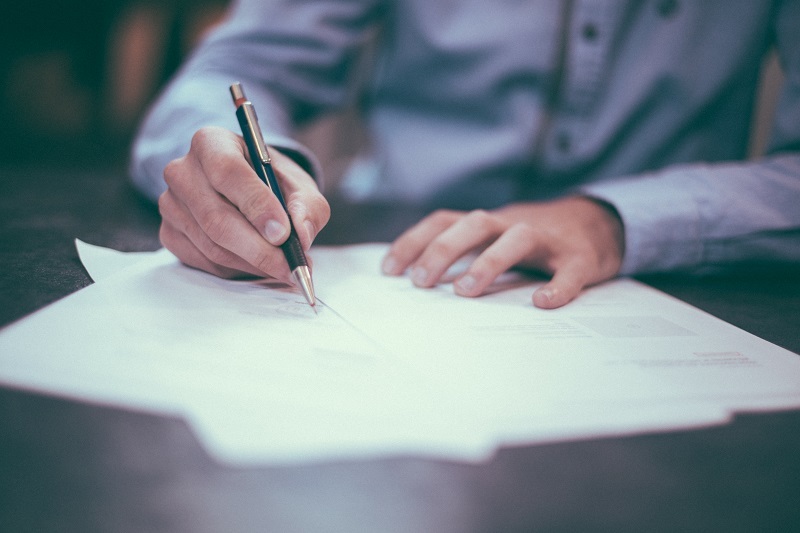 An affidavit is a sworn statement attested before a Notary Public, Solicitor or Commissioner for Oaths, which can be used as evidence before a court. A statutory declaration is a statement of fact which is confirmed before a Solicitor. Our experienced lawyers will listen to your needs from the document and will then advise you as to which form of document would be more appropriate for your needs. We will then draft the document for you to sign before our presence and we can then stamp the document for you.